Redirack is yet another popular manufacturer of pallet racking. Since 1973, Redirack have been a producer of first-class warehouse racking systems; it is recognised for its bright orange colour of both frames and beams. We can provide second hand pallet racking from Redirack to support many top industries and business of all sizes. From automotive and chemicals through to furniture and textiles; from a number of national distribution centres to one man and his garage, there are so many Redirack options to choose from and we have the second hand pallet racking in stock to suit your business needs. Redirack pallet racking is a suitable for storing a wide number of items. One of the most popular systems is carpet racking. This particular system utilises the adjustable frames and beams in a wide range of configurations to accommodate for a wide variety of carpet lengths, rolls and diameters. This type of system typically needs to be decked with chipboard, open boarded/close boarded timber decking etc. to allow the storage of larger and smaller carpets and off cuts. We always have OBTB/CBTD and chipboard in stock to go with your Redirack system. The Pallet Racking People have second hand pallet racking from Redirack available in stock to suit your business needs. Another example of a Redirack system is their galvanised pallet racking. This is perfect for cold store as it will not rust in the freezing conditions. It is also ideal for external storage as this pre-treated racking will not rust, and therefore will not affect the structure or quality of the racking when exposed to the elements. 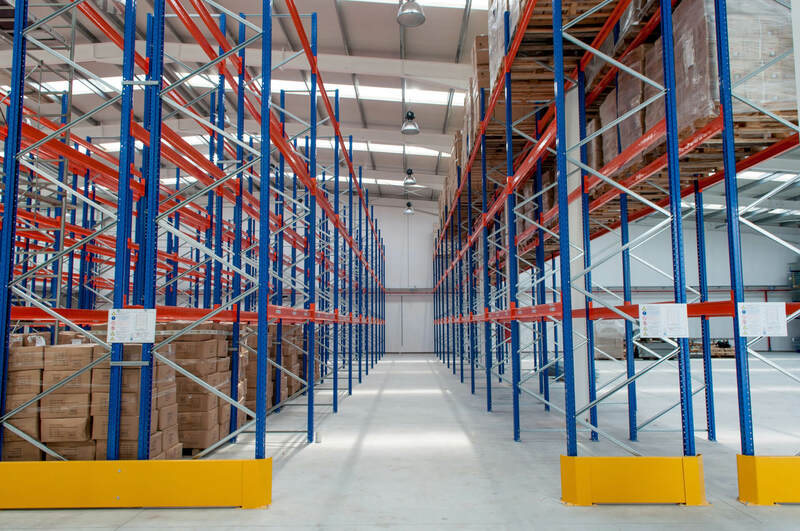 The right pallet racking systems will give your business space that you never knew was available. Advanced Handling & Storage Ltd can also help you work within set budgets as well as helping to save up to 40% in comparison to buying new. Each piece of Redirack second hand pallet racking that we have in stock undergo intense quality checking to SEMA guidelines and they are cleaned before being stored in our sizeable 45,000 sq. ft warehouse. 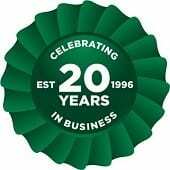 We can provide delivery and installation by our SEIRS approved pallet racking specialist installers to any UK location.